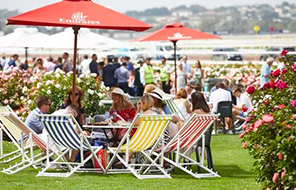 The most famous Spring Racing Carnival feature races come under the Group 1 category – like Emirates Melbourne Cup, Ladbrokes Cox Plate and BMW Caulfield Cup, which collectively carry more than $10 million in prize money. 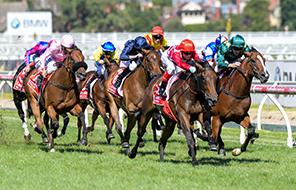 Both the BMW Caulfield Cup and the Emirates Melbourne Cup are handicap races. Older, more seasoned horses are asked to carry more weight than their two and three-year-old rivals, while there is also a weight allowance for fillies and mares. 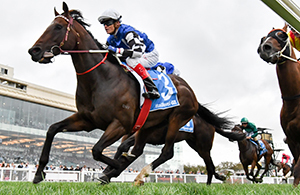 Australia’s most famous weight for age race is the Ladbrokes Cox Plate. So there you have it! 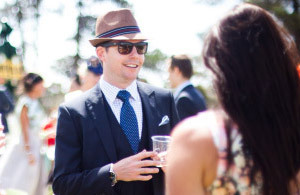 You can apply your new knowledge when having a wager at our next fabulous Spring Racing Carnival event. 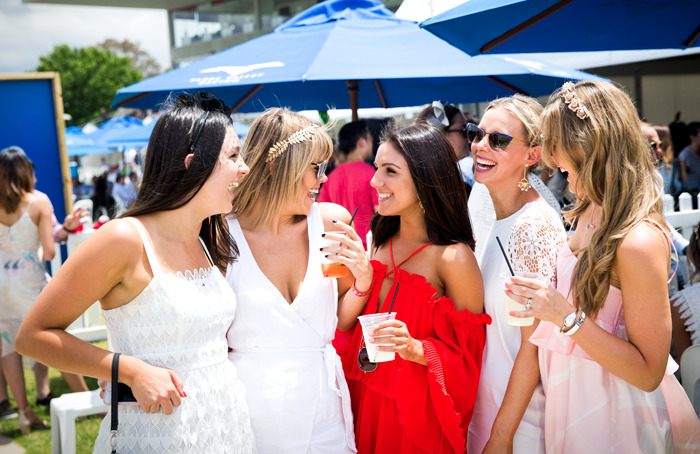 Make sure you use the hashtag #SpringCarnival to join in on the fun!